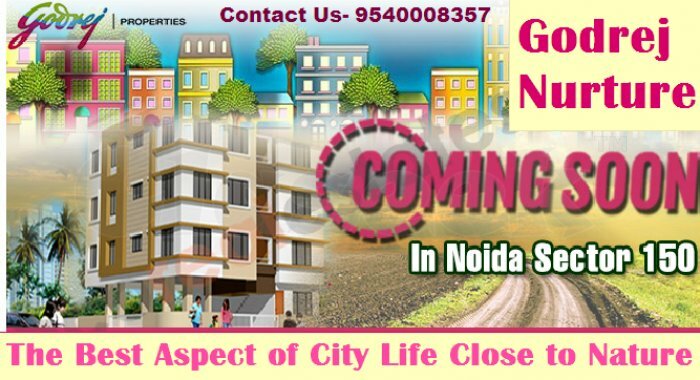 Are you looking for a home in Greater Noida within your budget? If yes Then Godrej Nurture is one of the best projects for invest your money where all your requirements would be fulfilled. 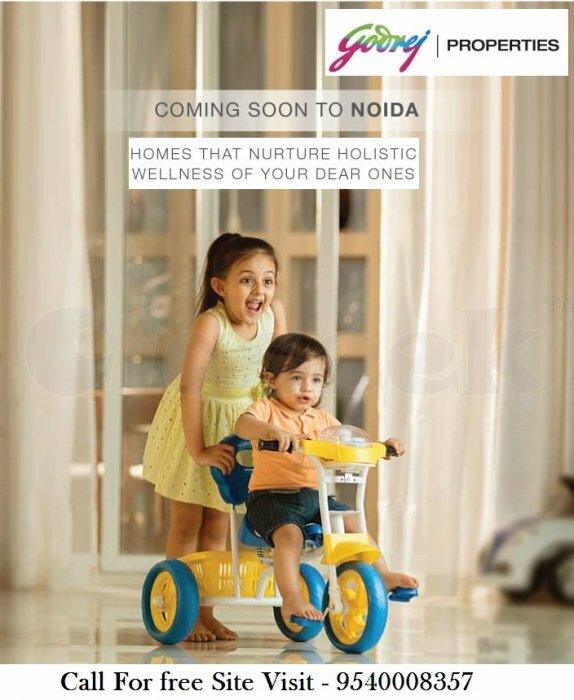 Godrej Nurture offers 2 & 3 BHK Luxurious Residential Apartments for Sale in Sector 150, Noida within your Budget. 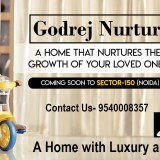 Godrej Nurture is a New Launch Project in Noida Sector 150. Property For sale in Noida by Godrej Group. Godrej Nurture Sector 150 Noida Project is surrounded by greenery, Luxurious Interior Design & Amazing outside View where one can enjoy a luxurious Lifestyle. 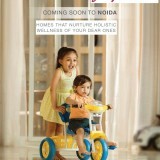 Flats for Sale in Godrej Nurture Sector 150, Noida. This Project offers many Luxurious amenities like Swimming pools, Kid’s Play Area, Jogging & Cycling Track, Gym, Yoga Area, ATMs, Educational Institutions & Schools, Medical Facilities, Shopping malls, market, shops, all-time Water & Power facilities and security system etc.